SLH Systems is a proud dealer of Control4 systems. 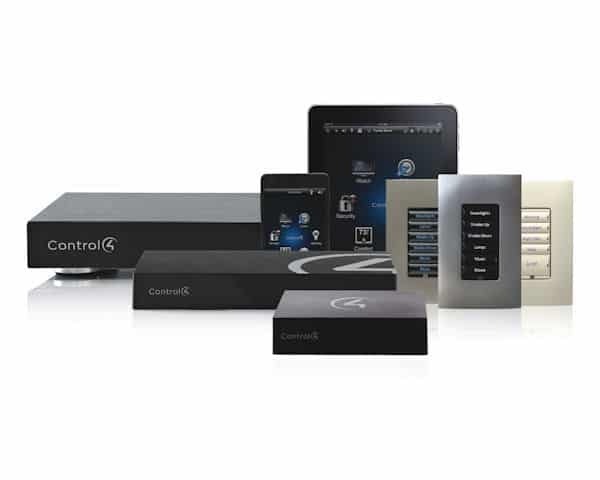 Control4 is a leading provider of affordable automation and control solutions. Their systems allow you to control virtually any device in your home automatically. You have the ability to control and automate lighting, music, video, security and energy in a single room or throughout the entire home. SLH will happily assist you in setting up a system customized to your situation. Control4 allows you to monitor your home environment remotely on your smart-device from anywhere in the world, or you can simply control your house functions from a remote in your home. There is a large spectrum of possibilities from Control4 Systems, contact SLH to start designing your customized solution today.